Lisa wrote to share about her success with the Comprehensive Record Solution, testifying that it provided a holistic picture of her child that resulted in college admission AND admission into the nursing program at the school. 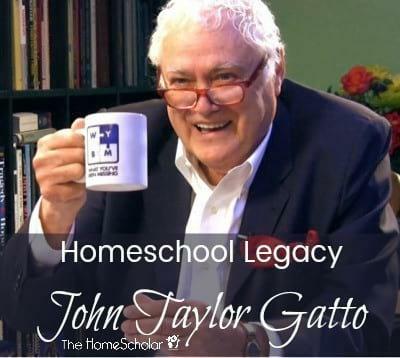 You can take my free class, Homeschool Records that Open Doors, to learn about creating comprehensive homeschool records. 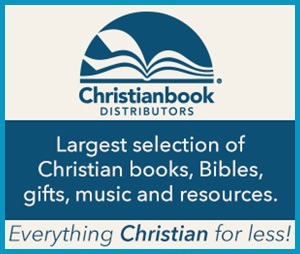 That class includes a $50 coupon for the Comprehensive Record Solution, too! You have been such a help and support to our family. I was a procrastinator in the process of creating my son's high school record. 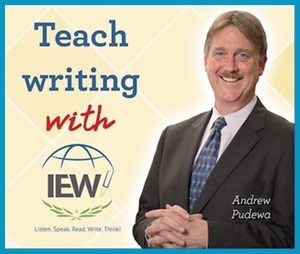 I had all his information readily at my fingertips but didn't have it organized into anything usable, nor had I done much with writing course descriptions. I simply wasn't sure how to start and the task seemed overwhelming so I put it off. I was so nervous that I wouldn't do a good job that I didn't do anything! Eventually, though the time came for me to act. I appreciate your calm, encouraging approach to the whole process. 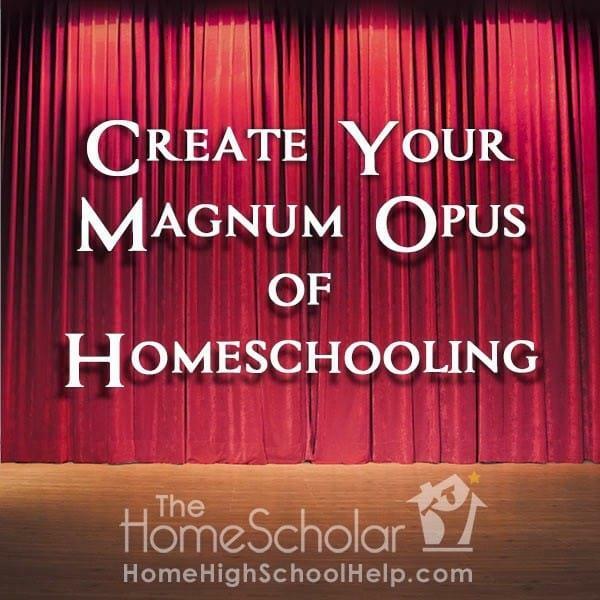 With guidance from the classes and articles on your website, I was able to get those course descriptions written and personalized to reflect all we'd done in our homeschool. My son's transcript came together as I looked at the examples you had posted, and again was able to personalize it to our school. The activities list, as well, was guided by your examples. And I probably wouldn't have even thought to include a high school reading list in the college applications, if not for your suggestion to do so. I jumped into serious record-keeping very late in the game, but between you and my very persistent husband (who pushed us to hit the early part of the early action deadlines! ), my son submitted all his college applications by the first week in October. He was accepted into the nursing program at all the schools he applied to, and that is due in large part to your help. His grades are good but definitely not perfect. I know that his comprehensive records really highlighted the positive aspects of his education, and showed a holistic picture of him. Thank you for helping me get this behemoth task done; it felt like the magnum opus of my life, except that we do have another son starting high school next year! Will I really be doing this again?? Round two will be much better though, as I am starting NOW instead of waiting until the last minute! Some families decide their child should do a "senior project' or "senior capstone" as a final graduation requirement. What would happen if YOU did a capstone project, and created a magnum opus of your homeschool? Avoid procrastination! 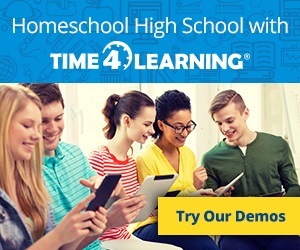 Take the continuing education class today, Homeschool Records that Open Doors, and get your homechool record all spiffied up by the end of summer. 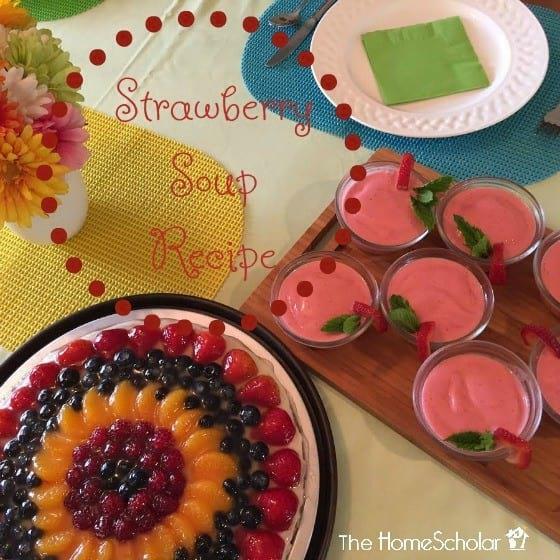 Start the new school year prepared! 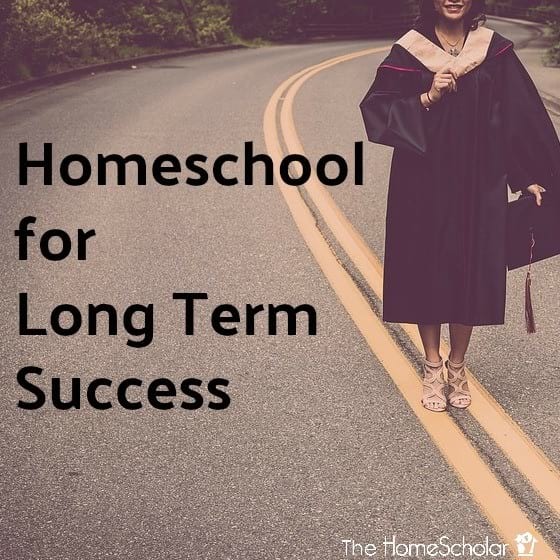 Elizabeth faced some tough times while homeschooling high school (details have been omitted) but she was able to achieve wonderful long term success! 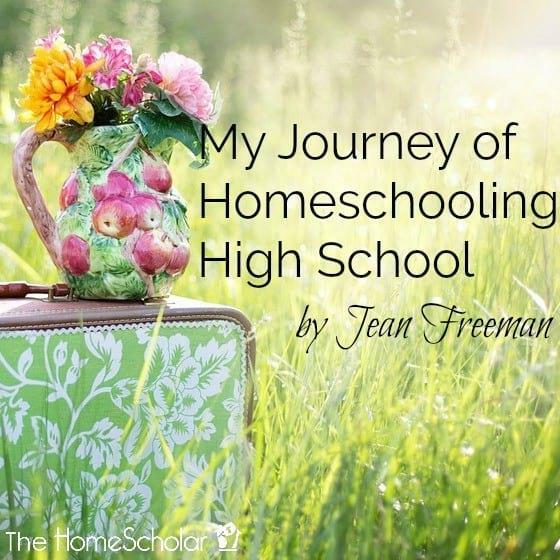 I'm sure thankful for homeschooling - aren't you?